This year, Pantene and Live Nation entered into their first year of partnership with Virgin V Festival North. As the exclusive haircare brand sponsor, the campaign with Virgin V Festival North aimed to offer a VIP experience for key media and influencers to create a social media buzz for the Pantene brand. With help from the Live Nation Experiential team, Pantene brought the brand to life. 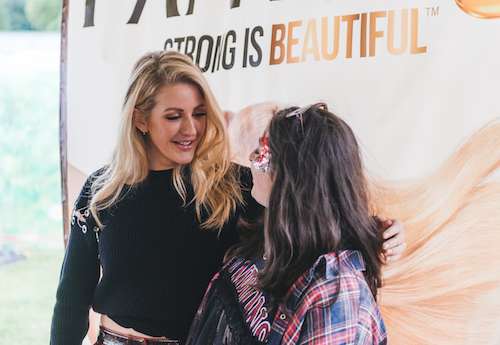 The VIP hospitality tent area was used for hosting and meet & greet sessions with brand ambassador Ellie Goulding. Activities included content capture, photo opportunities with branded frame props, a glitter make-up station and an exclusive bar area with complimentary drinks and tokens. The activation also offered the opportunity to capture content with brand ambassador Ellie Goulding, driving engagement for the brand. 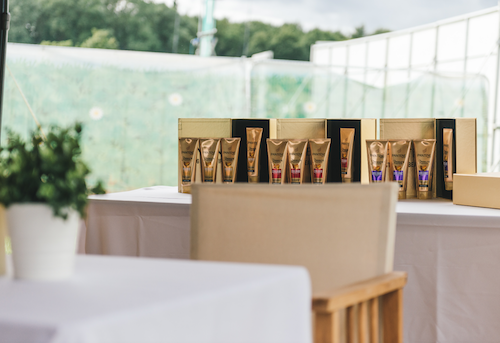 By partnering with one of the UK’s most popular festivals, Pantene were able to reach out to some of the UK’s most prestige media outlets and social media influencers.